He’s played with the King, the Fab Four and Cash, and is still going strong. An interview with Reggie Young, one of the best players that you may not even know. Ask any serious musician which artists – alive or dead – they would like to play with, and three of the top answers would have to be the Beatles, Elvis Presley and the Rolling Stones. For Reggie Young, he can just about cross these three off of his list. Young has toured with the Beatles, recorded with Elvis – writing musical history in the process – and was sought-after by the Rolling Stones for a tour, which he had to decline due to a full schedule. Reggie Young’s career in the business has now hit 50 years, and a closer look at this Nashville legend is long overdue. Reggie Young was born in Caruthersville, Missouri in 1936, but was raised in Osceola, Arkansas – right next to Dyess, Johnny Cash’s hometown. Though the two never met during their childhood, they would connect in the music industry later on. Reggie took up guitar at the age of 14, taught by his father, a classical Hawaiian guitar player. A year after Reggie started playing, the Young family moved to Memphis. It was during this time when the rich ‘50s mix of Memphis – B.B. King’s Delta blues and Chet Atkins’ Nashville country – began to influence Reggie’s style. In 1955, four years after moving to Memphis, 19-year-old Reggie joined his first band, Eddie Bond and the Stompers. 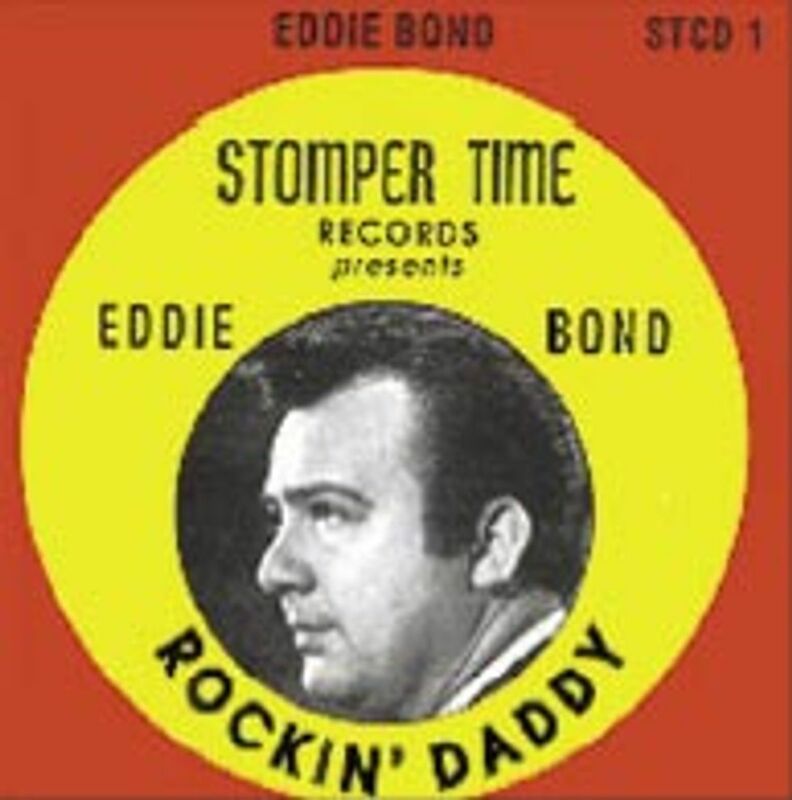 While most guitarists’ first bands do little more than fiddle around in the garage, Eddie Bond and the Stompers was an established rockabilly group who scored a hit on the charts in 1956 with “Rockin’ Daddy.” Reggie’s career had officially started; the band signed with Mercury Records and set out touring with a slew of big stars like Roy Orbison, Carl Perkins, Johnny Horton and Johnny Cash. Reggie then hooked up with the Bill Black Combo and ended up opening for the Beatles on their first U.S. tour in 1964. During this time he also started to play his first studio sessions for Fame Studios and Royal Studios before spending some time in New York City working and playing for Atlantic Records. 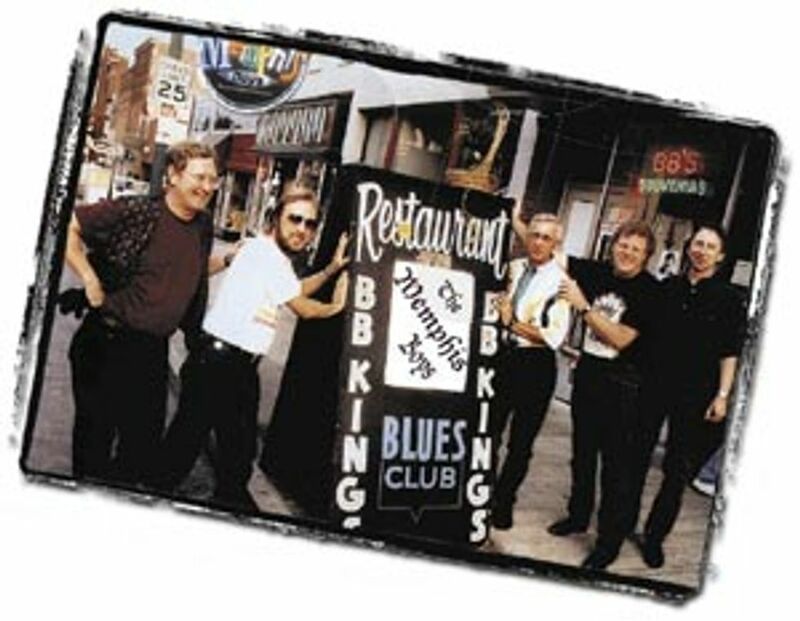 When Reggie returned to Memphis he helped form the famous Memphis Boys, which would become the house band of American Studios. 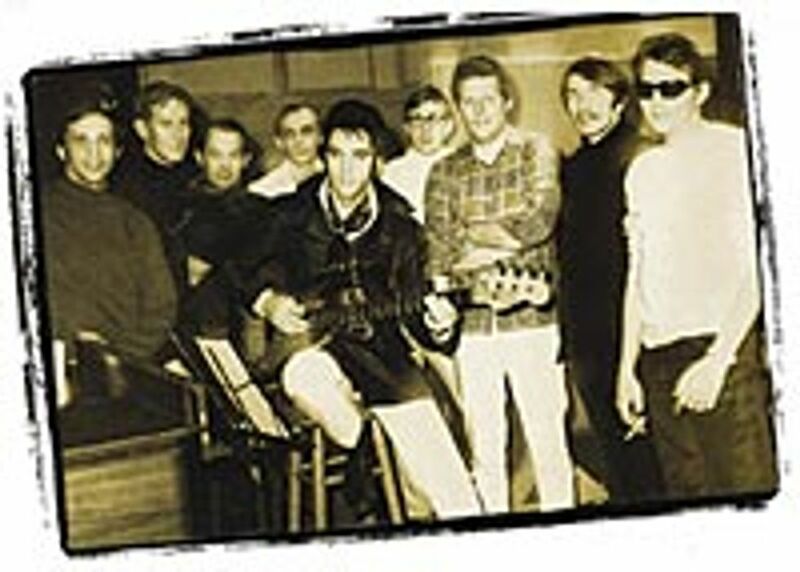 Reggie’s position in this band gave him the opportunity to play with nearly every major recording artist of the time – Booker T. & The MG’s, The Box Tops, Neil Diamond, Bob Dylan, Paul Anka, Merle Haggard, Jerry Lee Lewis, and Dean Martin to name a few – a complete listing would require several pages. Among these greats was the king himself, Elvis Presley. Reggie started playing on Elvis records in 1968 with songs like, “In the Ghetto” and “Suspicious Minds.” Though the Memphis Boys were offered to tour with Elvis, time limits prevented it. After working for six months in Atlanta, Reggie finally settled in Nashville in 1973 to enter the local studio scene. Just before moving, Reggie recorded on Danny O’Keefe’s “Good Time Charlie’s Got the Blues.” Because of his special sound and technique on the tune, Reggie found many doors open when he got to Nashville. Reggie quickly became an integral member of the Nashville studio scene, playing with J.J. Cale, Donovan, Cat Stevens, George Strait, Billy Swan, B.B. King, Paul Simon, Merle Haggard and others. 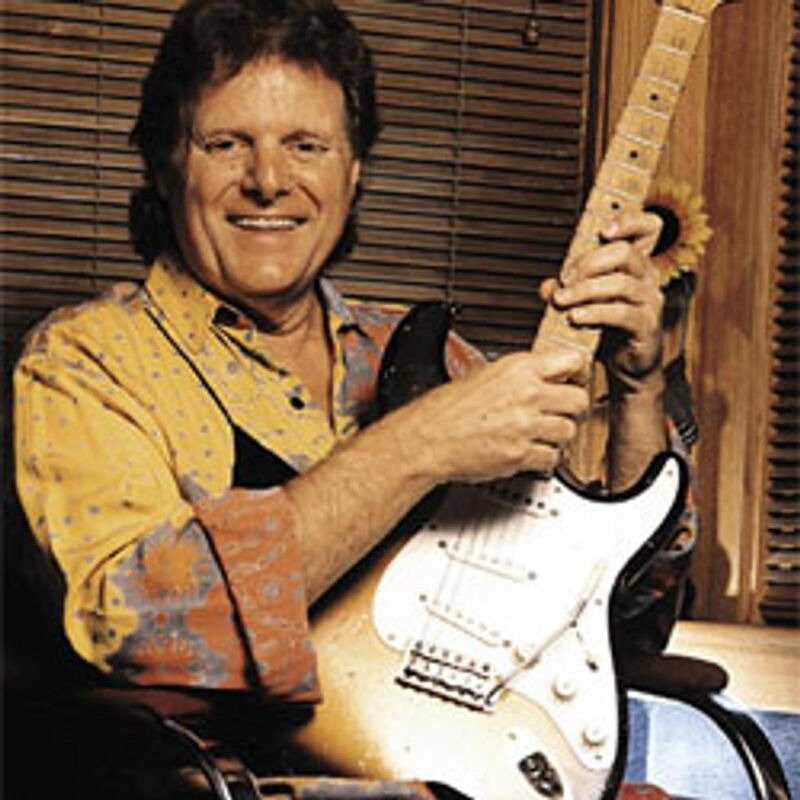 In 1992, Reggie teamed up with the Highwaymen, a country super-group featuring Waylon Jennings, Johnny Cash, Kris Kristofferson and Willie Nelson, for a European tour. The group was a natural fit for Reggie, who had played on solo albums for Jennings, Kristofferson and Nelson. The tour allowed him to take a much-needed break from studio work. Today, Reggie, at 70 years old, is still one of the most-booked Nashville session guitarists and his schedule remains filled. In 2005, he recorded on Merle Haggard’s album Chicago Winds and married fellow musician Jenny Hollowell. He still tours worldwide for Elvis-related shows with original members of the Memphis Boys and continues to team up with the Highwaymen for charity events. Amazingly, between all of these activities, I had the chance to meet Reggie and his wife Jenny after an Elvis show in Belgium. With exactly 50 years in the business, you must have seen a lot of things – what are some of your favorite memories? Without any doubt, it has to be my time in Memphis. We played on so many hit records that I can’t even count them and, gosh, every time it was something really special for me. And, of course, my work with Elvis Presley – he’s the king and he will always be, you know. What was it like working with Elvis Presley? To be honest, it was nothing special for us when they told us that we would play for Elvis Presley. We played with all the top stars of the time, and Elvis hadn’t had any hits for a while and didn’t have an album on the charts. As he stepped into the studio though … boy, I never met any other person with such charisma – it was very special for me. Elvis was totally relaxed and we listened to music and talked a lot before we started to record. It was a lot of fun to work with him. Who would you would like to play with that you haven’t? Without any doubt, it would have to be Les Paul – that would be great. CD Review: Neil Young - "A Treasure"
Album Review: Neil Young - "Americana"